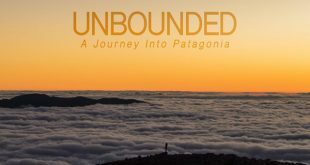 Outdoor USA Magazine is a leading publication for outdoor industry insiders and seeks to recognize independent retail businesses for their “outstanding work and entrepreneurial drive.” The complete list of winners is available in the magazine’s September 2014 issue and online here at this link. In addition to its celebrated retail operation, the company recently collaborated with Williams-Sonoma to create a signature line of heirloom products. The Clawhammer, Yukon Backpack, Haversack Backpack and Mountain Duffle Bag are all now available on the Williams-Sonoma website. Diamond Brand’s owners were recently profiled in William-Sonoma’s Meet the Makers online series where they discussed their long history of designing and producing heritage canvas products at their local manufacturing hub. 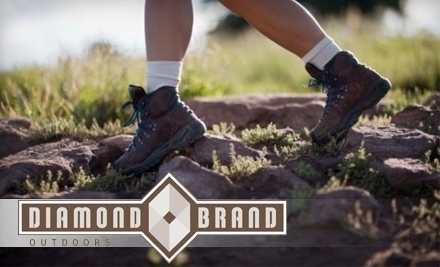 As a trusted outdoor company that has won Best of WNC eleven years running, loyal patrons of Diamond Brand value the company’s heritage and selection of top quality products. 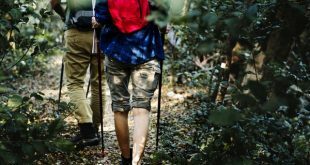 Diamond Brand‘s history began in 1881 when the company was founded as a fur and feathers distributor, and they created the original Boy Scout pack in 1931. With such a rooted history, Diamond Brand understands the design and versatility necessary for serious fun in the Blue Ridge Mountains and beyond. Diamond Brand is set to open three new stores throughout Asheville this fall and holiday season. Diamond Brand in downtown Asheville at the Aloft Asheville Hotel, Diamond Brand in South Asheville at Parkway Centre and Frugal Backpacker (relocating to the Westgate Shopping Center) will keep the Diamond Brand tradition alive, fulfilling their role as a Top 100 Retailer, delivering the latest technologies and styles in outdoor gear and fashion.